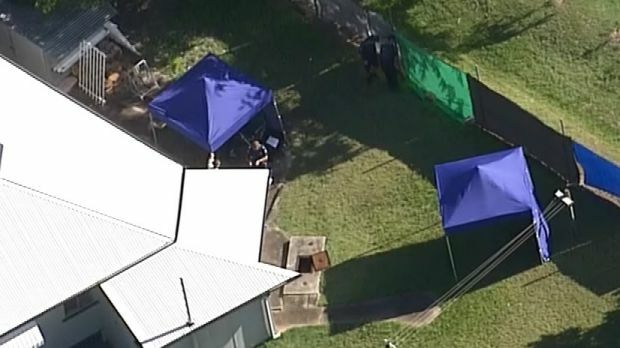 Police have discovered human remains at a property in Brisbane’s north. Police were called to Autism Queensland on North Road at Brighton after human remains, believed to be male, were found inside a water pit at the property about 11am. Acting Detective Superintendent Mick O’Dowd said the centre was having inspections made of the plumbing at the administration centre, a detached house at the rear of the property, when they made the discovery. “When they lifted the lid to inspect the water pit at the rear of the centre, a body of a deceased person was found inside,” he said. Acting Superintendent O’Dowd said the water pit was about a couple of metres long by a metre and a half wide and positioned about two metres from the rear of the house. “There is no water at all in tank, but there is dirt and that nature, it has been disused for a number of years,” he said. Acting Superintendent O’Dowd said it was possible the remains, believed to be bones, were more than 10 years old. 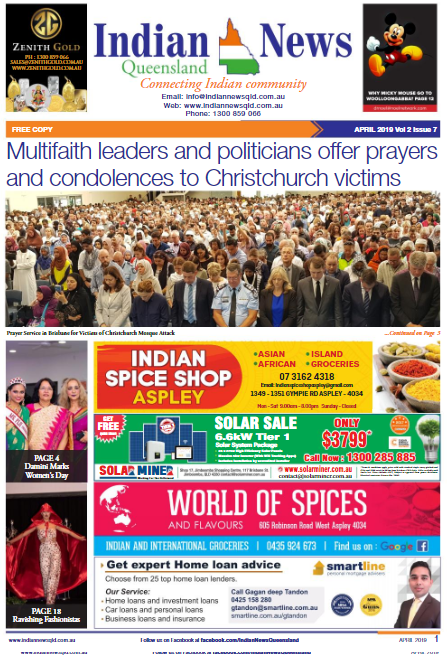 “There are some suspicious aspects to the deceased at this stage and we will have to conduct further enquiries,” he said. “We have commenced looking at cold cases and making those inquiries now as part of the investigation. “It will be a number of weeks, police will be here for day or two on site and then pathology will have to take place after that. Police have asked anyone with information about any missing persons from some time back in the Brighton area to contact Crime Stoppers on 1800 333 000.